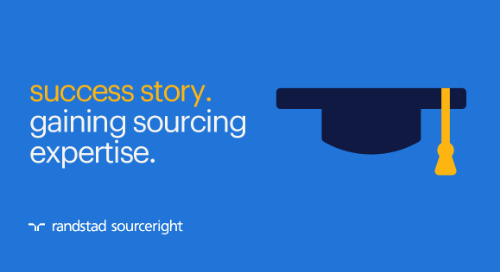 An outsourced recruiter-on-demand solution enables one of the industry’s biggest names to scale capabilities around business conditions. 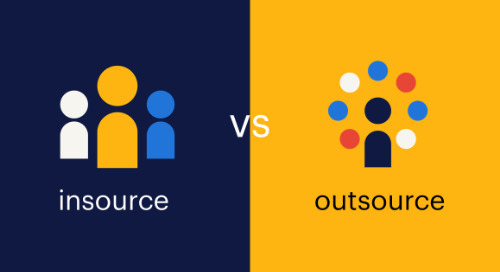 One of the best-known IT and networking companies an outsourced recruiter-on-demand solution enables one of the industry’s biggest names to scale capabilities around business conditions in the world operates in an industry marked by fierce competition for talent. 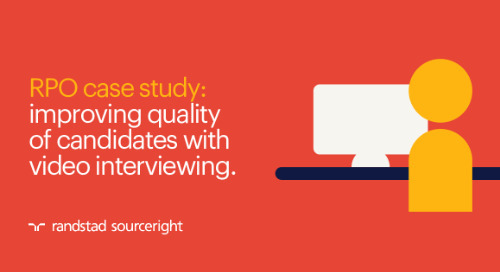 After appointing Randstad Sourceight in 2008 to a co-sourced recruiter on demand (ROD) program to support its internal recruitment processes in North America, the communications technology giant needed a single partner capable of supporting a variety of recruitment activity ranging from sourcing to recruitment training to even career transition services. 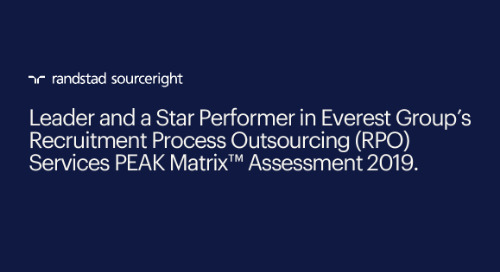 More importantly, the company required a partner that could deliver a highly scalable solution as the company experienced significant fluctuations in its talent needs. 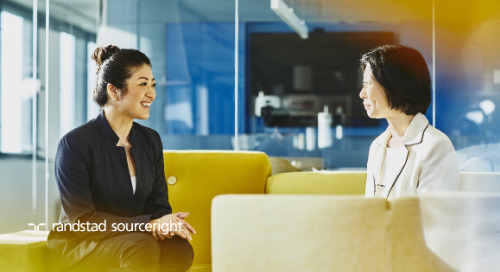 Finally, the solution provider must have a global footprint and local market expertise to help the business meet its recruiting needs all around the world. The client operates a unique recruitment model in which it owns the process internally but requires an external partner capable of supporting its internal team when the need arises. 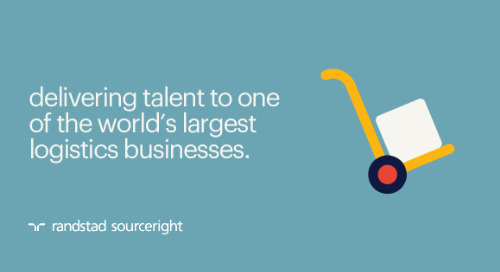 Pain point – With thousands of employees globally, its talent needs are greater than most competitors. 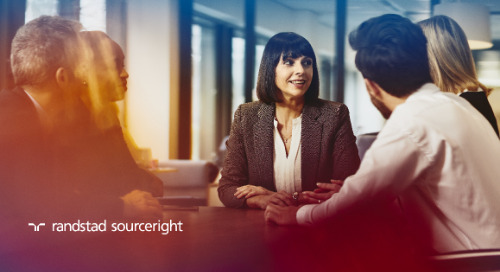 In North America – its biggest market – the company faced challenges in finding the requisite talent to support its existing and new businesses. 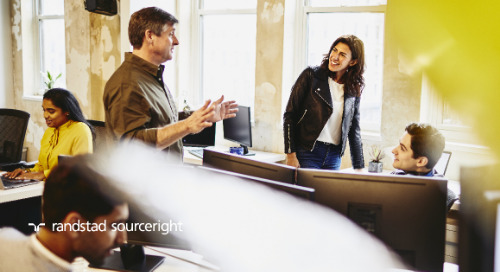 Across the globe, the company needed market insights and sourcing expertise to help ensure international operations aren’t slowed by talent constraints. Examples of targeted roles – Engineers, technicians, account representatives, customer service specialists. Most recently, cloud and security engineering and services roles have been the most difficult to fill. Challenge – Demonstrate competencies in an array of recruitment functions and be able to precisely scale to its business requirements. 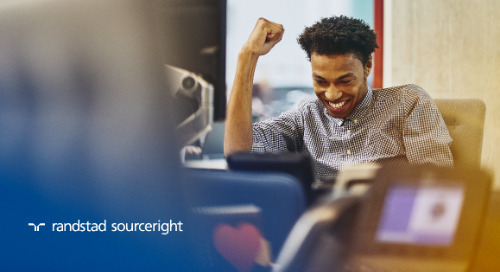 A highly flexible model – Because of the company’s unique recruitment model, Randstad Sourceright provided a highly flexible solution capable of providing additional resources when the networking giant needed it. 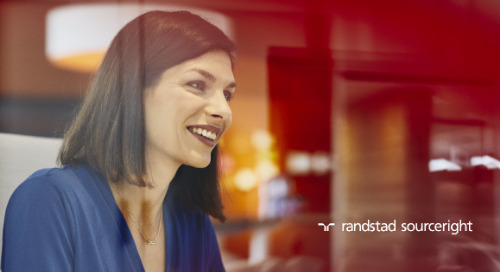 With up to 180 Randstad Sourceright recruiters, sourcers, and program coordinators available to the client, the company has been able to quickly respond to its business needs. 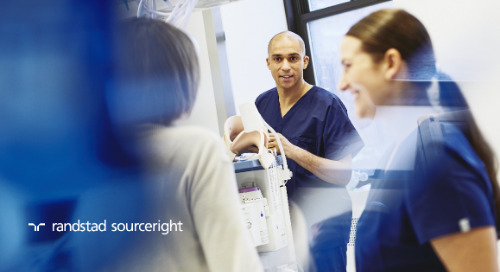 Addressing a variety of functions – Because the partners collaborate closely on recruitment, the technology manufacturer relies on Randstad Sourceright to execute on a variety of tasks including sourcing, assessment, training and performance evaluation of recruiters, screening, talent piplining, and other administrative tasks. 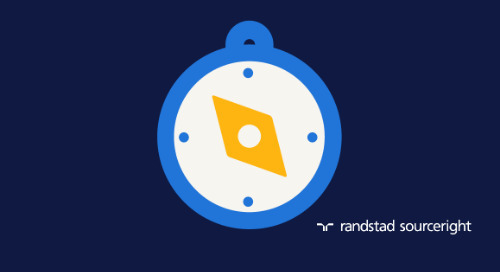 Pilot program – In addition to the co-sourced partnership, Randstad Sourceright has on occasion delivered innovative programs such as an end-to-end solution on projects as well as career transition services for offboarded employees. 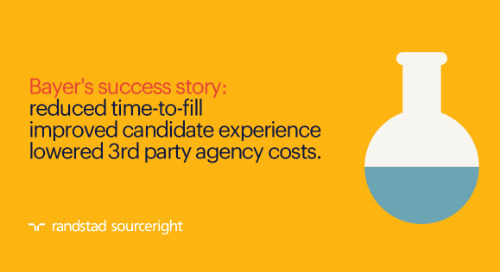 A highly responsive partnership – As a result of the partnership’s success, the client is able to reach its goal of filling positions quickly with the right talent. 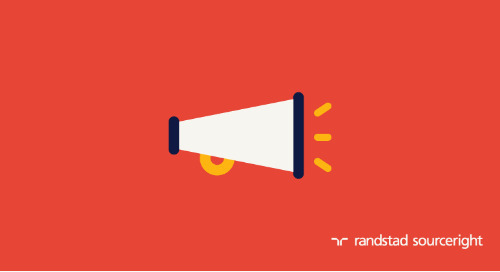 It has relied on Randstad Sourceright to provide critical services as well as expert consultation when needed to find scarce skills. 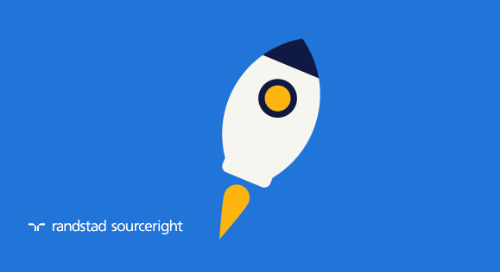 Engagement grows globally – After demonstrating the effectiveness of an outsourced recruiter on demand solution, the technology giant expanded the program with Randstad Sourceright to include Europe in 2012 and as of November began rolling out services in the Asia Pacific region. 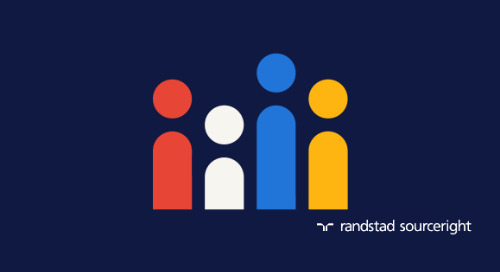 In addition, the company is now reviewing how Randstad Sourceright may help the company enhance its employer branding to further attract the talent it seeks around the world. 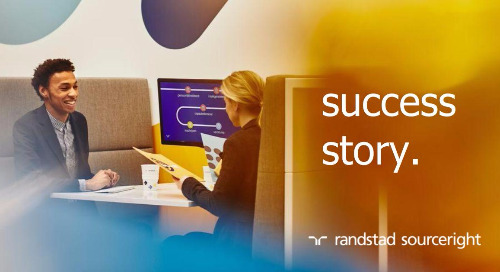 Pushing innovation – To continuously push innovation into the company’s talent acquisition model, Randstad Sourceright has introduced more effective ways to engage candidates, including using a customer relationship management platform such as SmashFly.